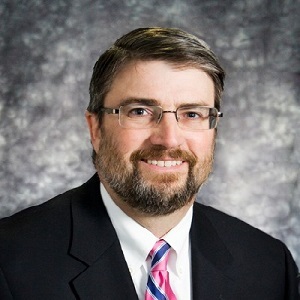 Lancaster, Ohio – Norman J. Ogilvie, Jr., Randy L. Happeney and D. Joe Griffith, partners in the law firm of Dagger, Johnston, Miller, Ogilvie & Hampson, LLP were selected as members of the 2019 class of Super Lawyers by Ohio’s Super Lawyers Magazine in the family law and general litigation practice areas. 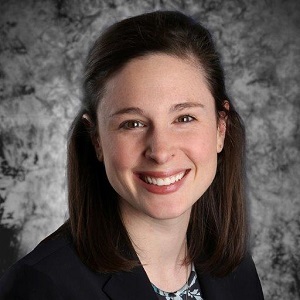 In addition, Alyssa L. Parrott was recognized as a 2019 Rising Star in the area of family practice. Partner Jeff J. Spangler was named a 2019 Rising Star in the practice area of banking for the fifth consecutive year. Super Lawyer is an elite recognition in the legal community. Super Lawyers are determined through peer nominations, evaluations and third-party research. Each candidate is evaluated on 12 indicators of peer recognition and professional achievement. Selections are made on an annual, state-by-state basis. Ogilvie is a life-long resident of Lancaster. He is a graduate of Northwestern University and The Ohio State University Moritz College of Law, and served in the Vietnam War as a member of the U.S. Army. His practice areas include family law, estate planning, probate and business litigation. He is an Ohio State Bar Association Board Certified Specialist in family law, and is a Fellow of the American Academy of Matrimonial Lawyers. He has been named a “Super Lawyer” every year since the award’s inception in 2004. Happeney, of Lancaster, is a graduate of Miami University and The Ohio State University Moritz College of Law. His law practice places an emphasis on family law, civil litigation and adoption. He is also an Ohio State Bar Association Board Certified Specialist in family law. Happeney has been named as a “Super Lawyer” every year since 2009. Griffith, originally from Portsmouth, has lived in the Lancaster area and practiced law with the firm since 1992. 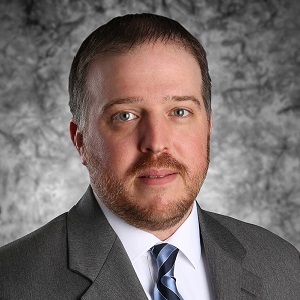 He is a graduate of Marietta College and the University of Toledo College of Law. 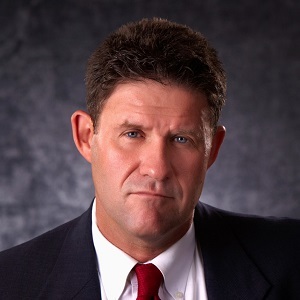 His law practice focuses on litigation including, personal injury, construction law, business disputes, employment matters and eminent domain. He has litigated cases to successful conclusions where the amounts in controversy range from $10,000 to several million. 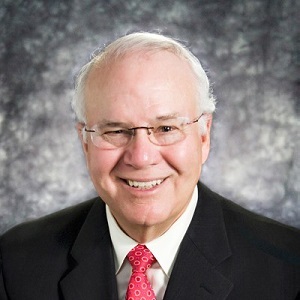 Griffith has been named as a “Super Lawyer” five times since 2012. Parrott, a lifelong resident of Lancaster, received her law degree from Capital University Law School in 2010. Ms. Parrott is engaged in the general practice of law with the firm, with an emphasis on family and probate law. She has previously served as president of the Fairfield County Bar Association.